Turn dull, oxidized wheels & metal stunningly bright in just minutes! 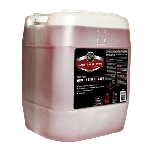 Meguiar's proprietary formula cuts quickly to remove oxidation, but without scratching. Gentle polishing oils finish the surface for blindingly bright shine. 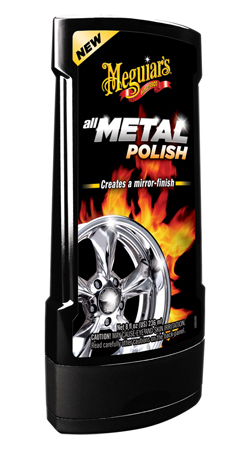 Formulated to work quickly with Meguiar's DynaCone wheel polishing tool, or by hand. Not for use with painted or clear-coated wheels.